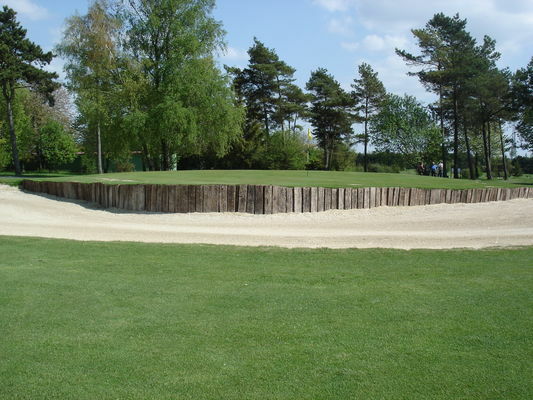 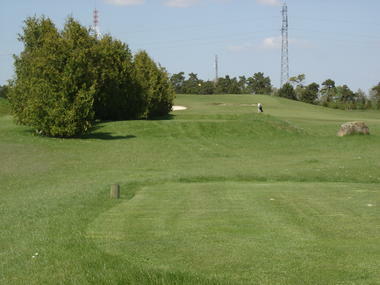 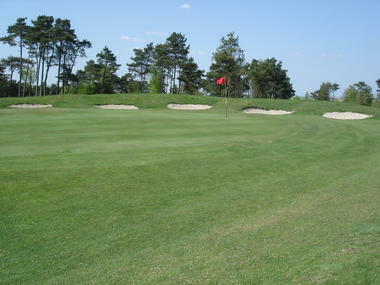 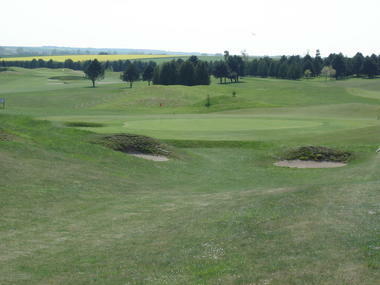 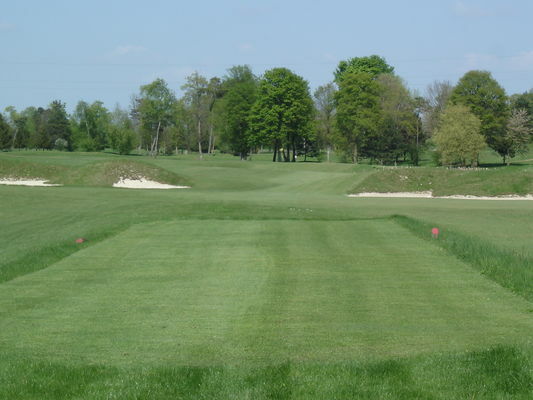 This golf course is situated 10 minutes from the A4 motorway. Open all year round thanks to its chalky subsoil. 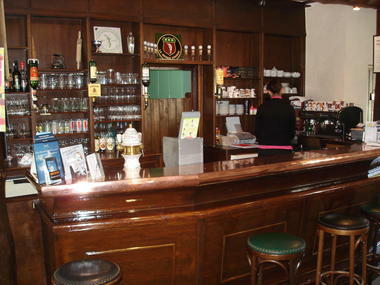 Bar and restaurant open for food and drink after your round. 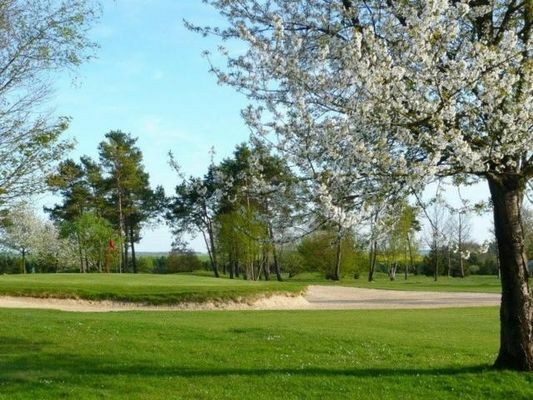 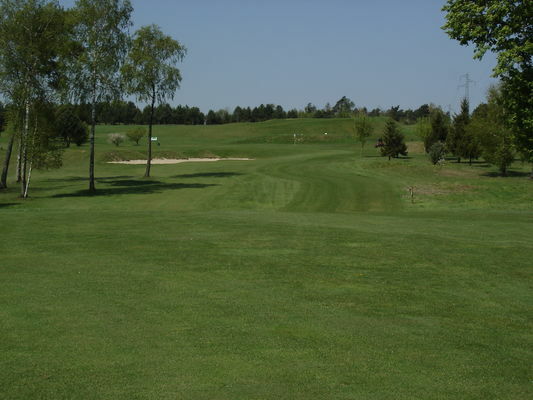 There is no review about Golf De La Grande Romanie, be the first to leave one !